The production of food and meat in particular, is often blamed for wasting natural resources and for its negative impact on the environment. It has been suggested that conventionally indoor reared poultry would be less sustainable than more extensive production systems as free-range and organic poultry. 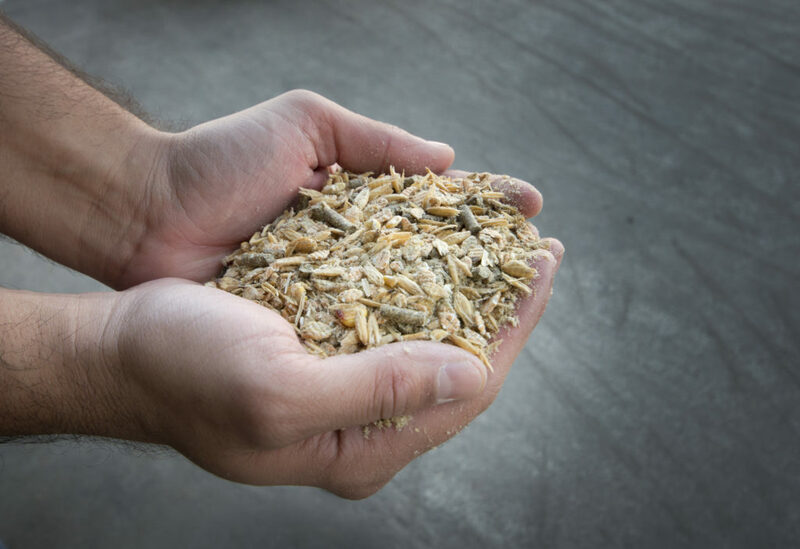 But due to better conversion of the feed intake into protein the meat from conventionally indoor reared poultry has lower emission levels to the environment and can be offered at a price that is affordable for more consumers. This should be highlightet in the promotion of sustainable meat production since the theme of sustainability is not only linked to environmental issues – but also to secure acces to food (food security) and to the economy of the sector. In the context of the growing demand for food, the focus should be on both satisfying societal demands and the guarantee of access to high quality and affordable food for all consumers.